Becky MacMillan, attorney, is of counsel at Pence and MacMillan. 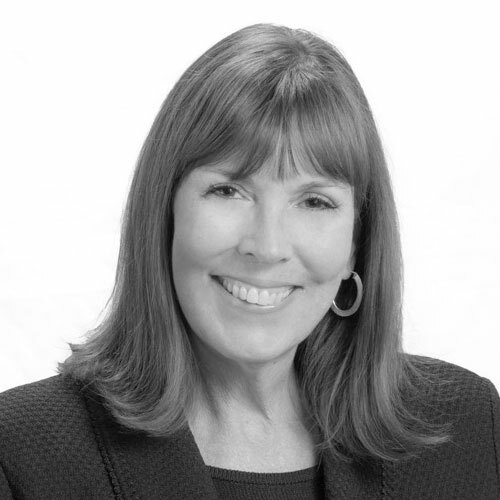 She joined the firm in 1982 and practiced in the Laramie office until 2003, when she and husband, Hoke MacMillan, moved to Arizona. She handles clients of the firm who need representation in the Phoenix, Arizona area, focusing on providing the best legal services for real estate, business, and trust and estate planning matters. “The Becky Klemt” letter, which she wrote in 1988, was featured in the Wall Street Journal, and also on the Tonight Show with Johnny Carson. Read the letter.